$12 per adult per night. $6 per child per night (aged 5-15 years). Children under 5 years are free. Bookings are not available for this campground, and will operate on a first in, first served basis. It’s a good idea to arrive early in the day, particularly during summer. Sites are suitable for small or medium-sized caravans and camper trailers. Picture a place at Australia’s edge, where wild rocky shores border quiet beaches. Surf’s up, the fish are biting and eagles soar overhead. Natural lookouts beckon with beguiling ocean views and all that’s missing is you. 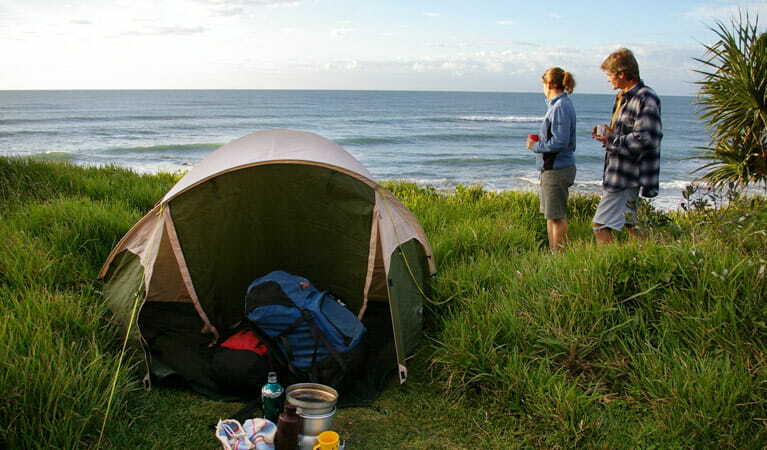 With just 10 clifftop campsites atop the northern end of Wilsons Headland, Boorkoom campground offers an exceptionally secluded stay. The headland is a great spot for watching the annual whale migration. Swim or surf the pristine waters of the north coast or go fishing for whiting, bream or flathead. 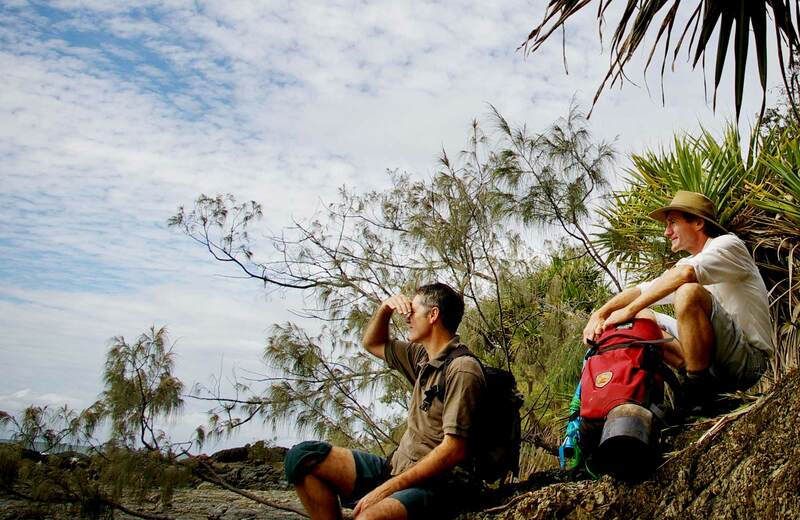 Walk the 3km Wilsons Headland walk, enjoying its boardwalks and sweeping sea views en route to a lovely picnic area.